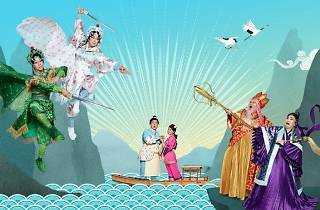 Inspired by the Chinese folk take, Madam White Snake, Mama White Snake (written by local playwright Alfian Sa’at) is a cheeky twist on the classic that's fun for the whole family. Follow the adventures of Meng (Andrew Marko), who lived his whole life on Emei Mountain with his protective mother (Glen Goei) and aunt (Ivan Heng). As he goes on a journey of self-discovery, he makes friends, finds love and discovers family ssssecrets that rattle his world. 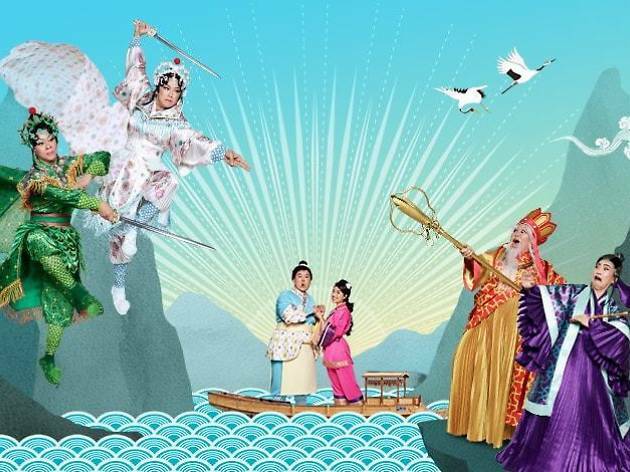 Don't miss this heartwarming musical which had laughing the entire way and we guarantee that the original score by Elaine Chan will stay in your head for months to come.